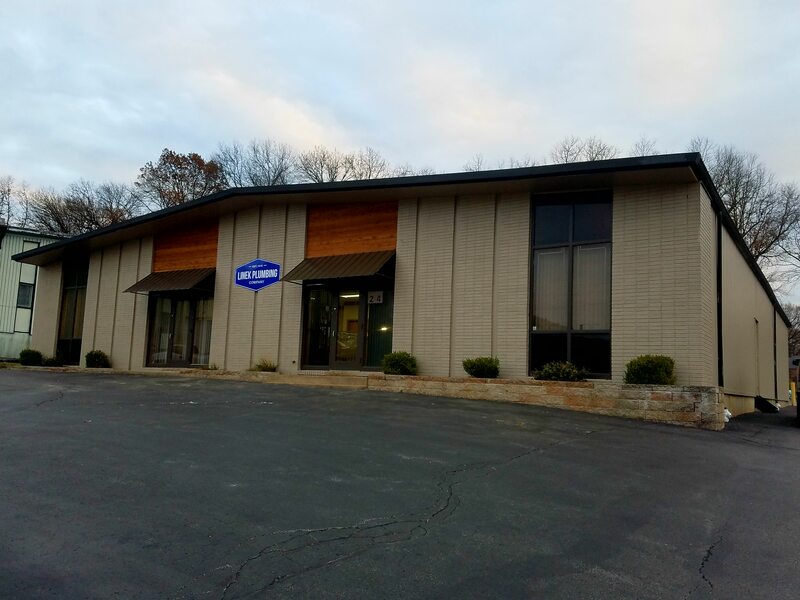 Linek Plumbing Company Linek Plumbing Company | Linek Plumbing provides quality plumbing services for both commercial and residential projects across the St. Louis area. Since 1916. 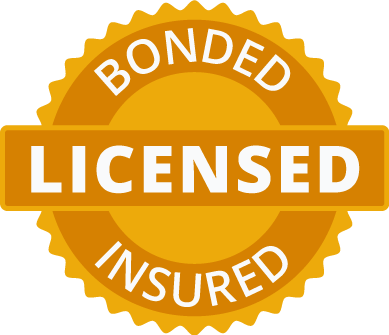 For all jobs, big and small, you can count on Linek Plumbing to provide high quality work at a fair price. 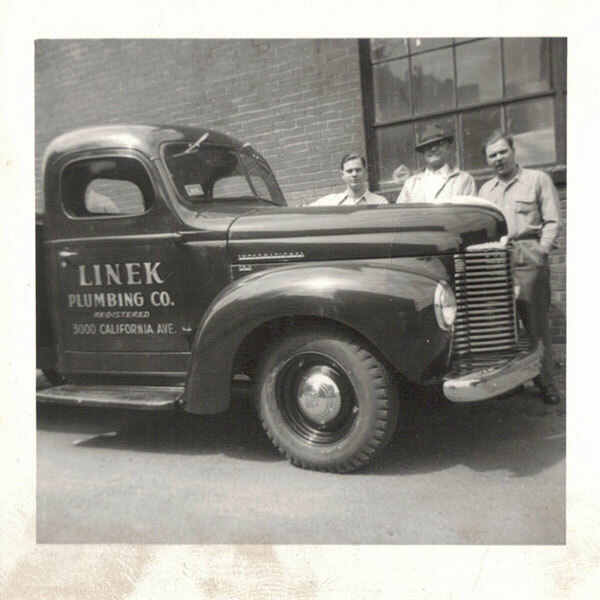 In 1916, Linek Brothers Plumbing Company was founded by Frank and Henry Linek specializing in performing repair service and remodeling. 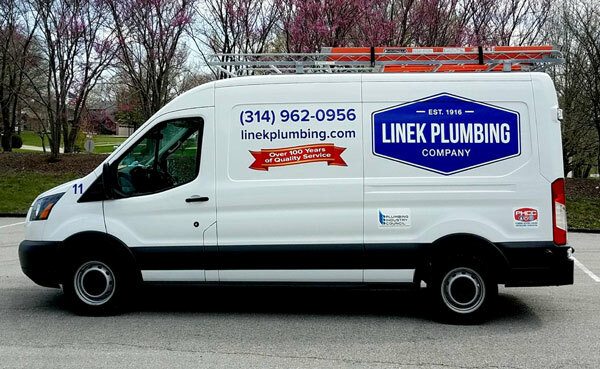 For the 100 years following, Linek Plumbing has provided quality plumbing services for both commercial and residential projects across the St. Louis area. If you need a repair, we’ll often have you send us a picture of the issue so that we can try to match the parts we’ll need. Just one of the many ways that we make sure the job gets done right the first time.